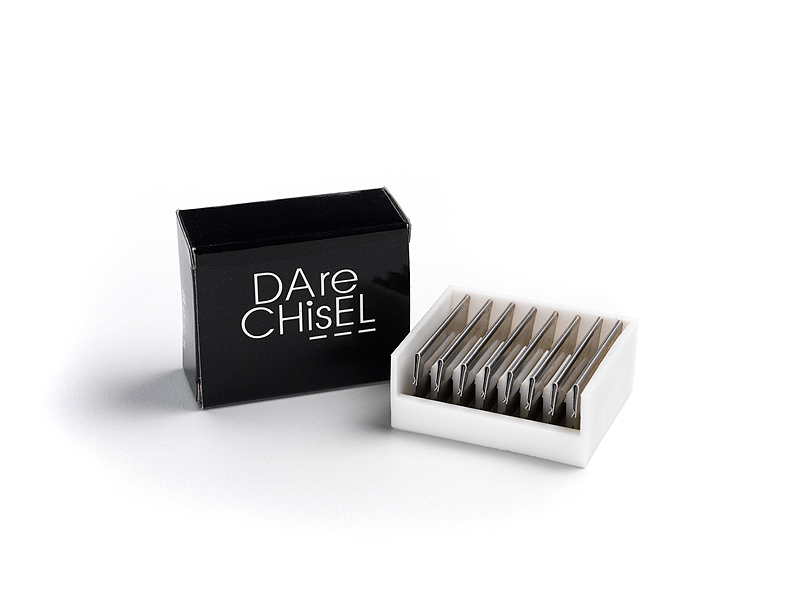 Dare Chisel offers a new sense of excitement along with infinite creative possibilities to the enterprising hair designers of the new millennium. 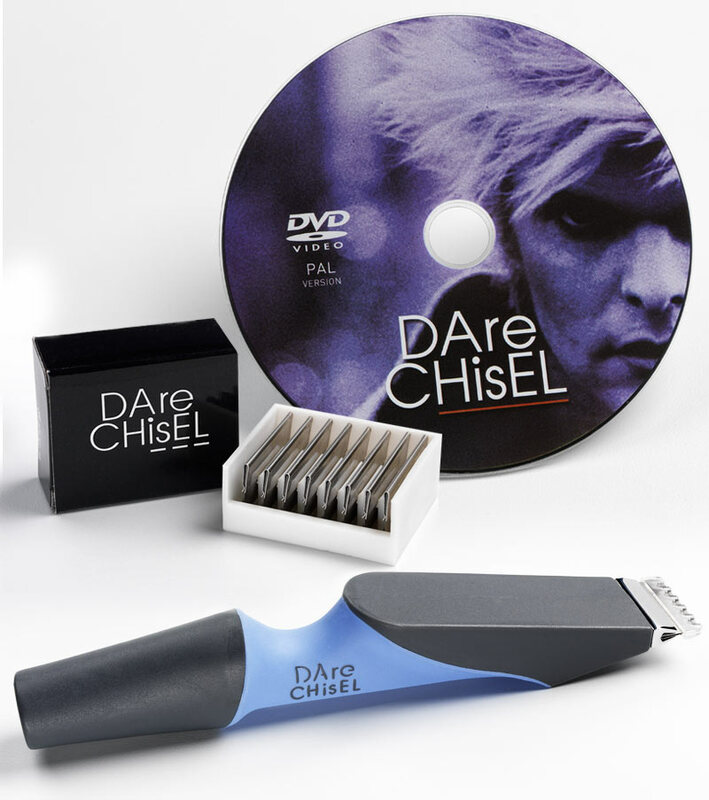 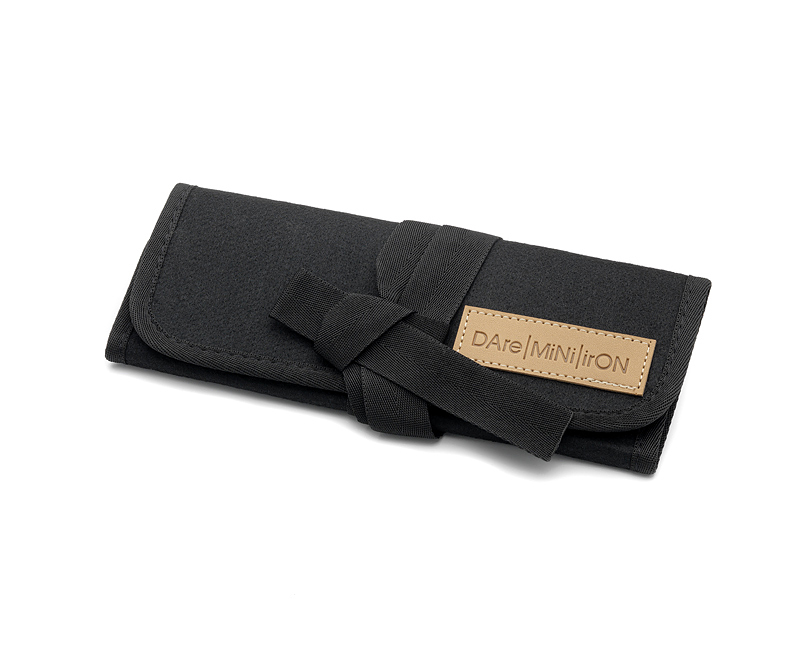 The DARE CHISEL is designed as an extension of the human form. 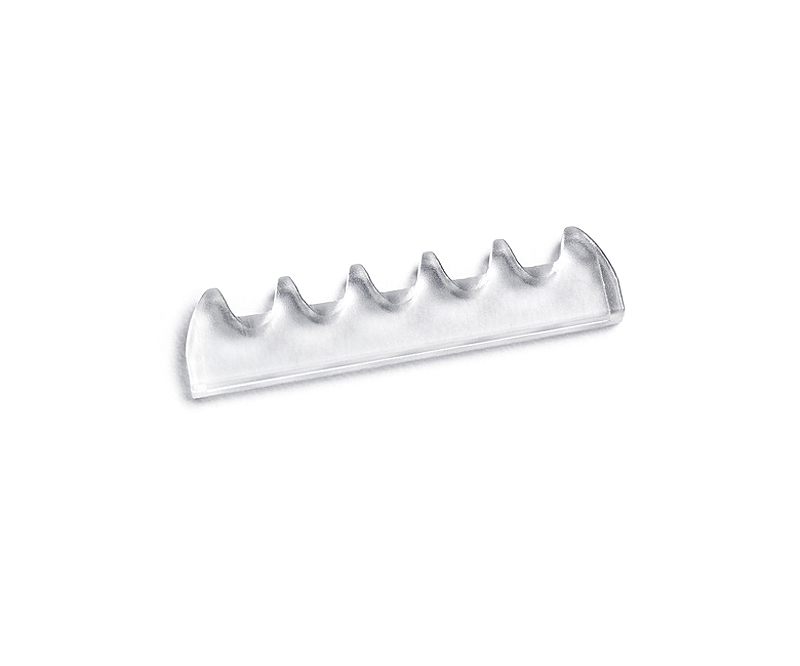 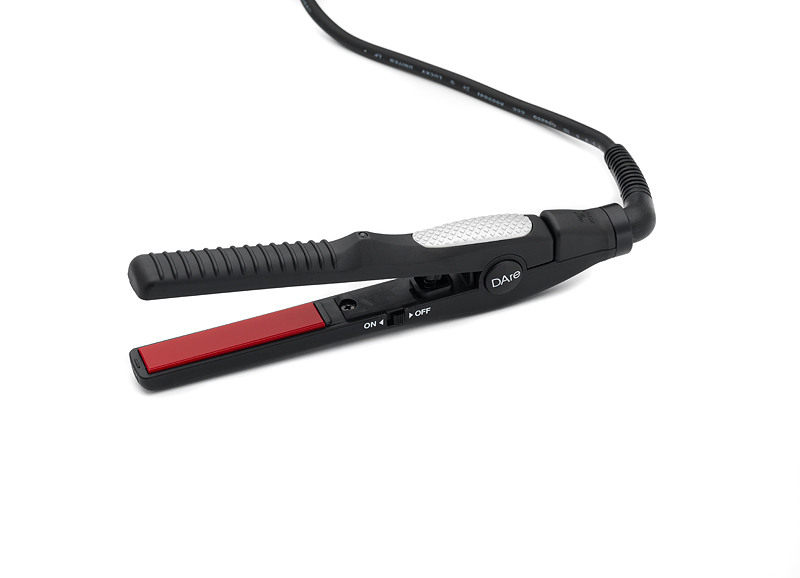 Its light weight is distributed to create a perfect balance having the dual advantages of fluid mobility and the reduction of muscle fatigue associated with long term scissor use. 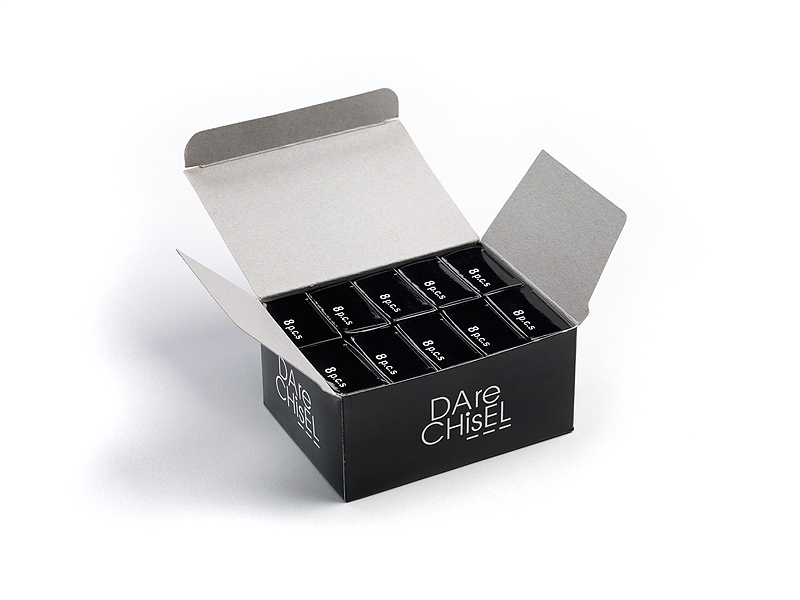 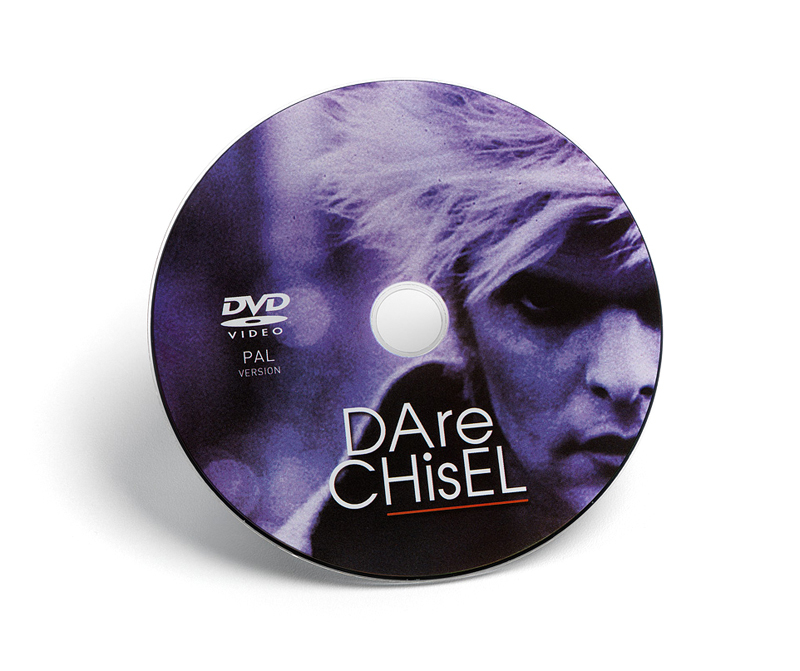 Educational DVD on how to use the Dare chisel for 3 classic Chisel cuts, short, medium and long. 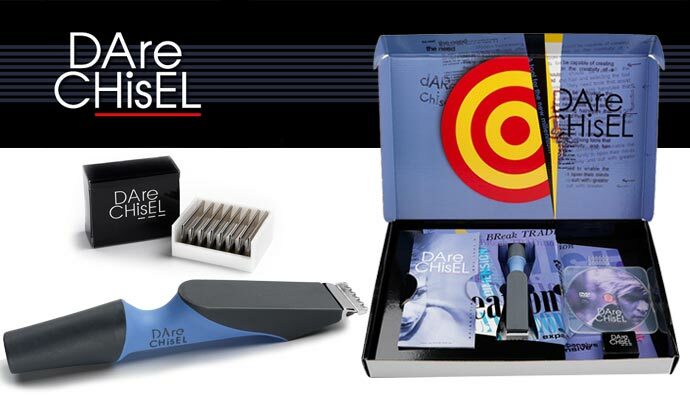 A must view for the first time user demonstrating how to hold and effectively cut hair with the Dare Chisel. 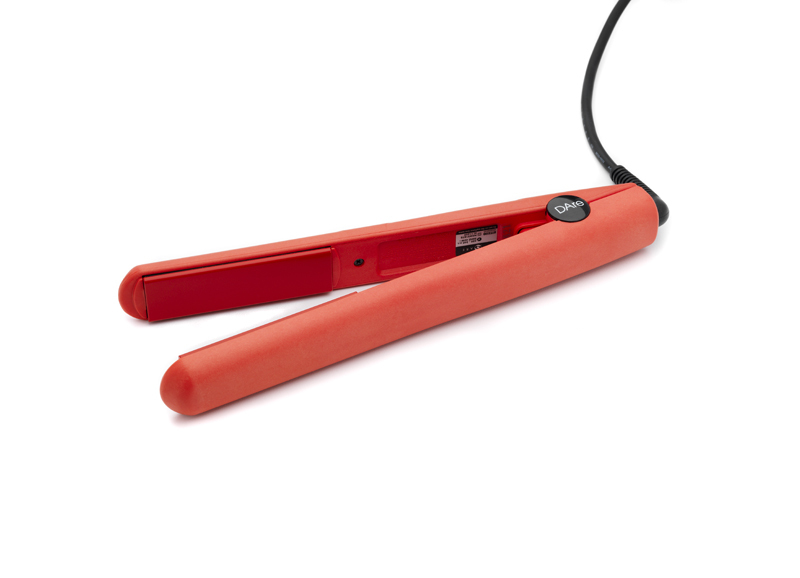 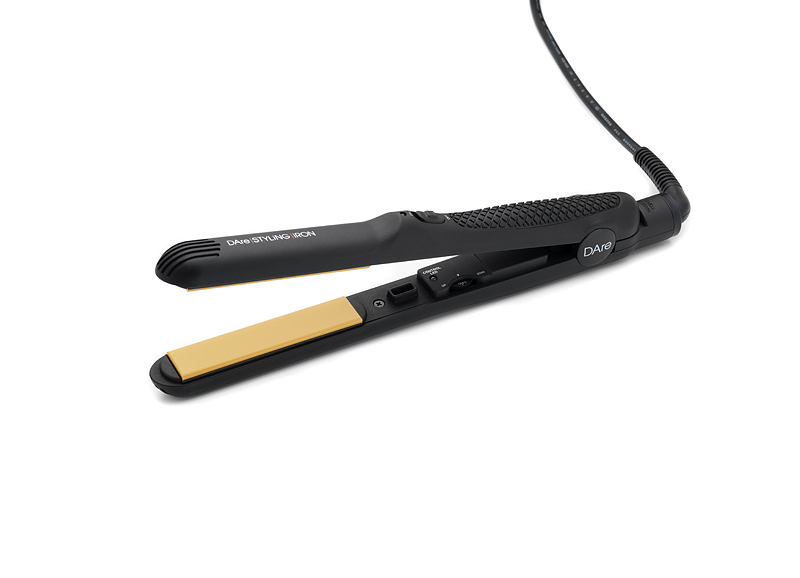 Protect your surfaces and iron, place hot iron on center of heat mat when in use.